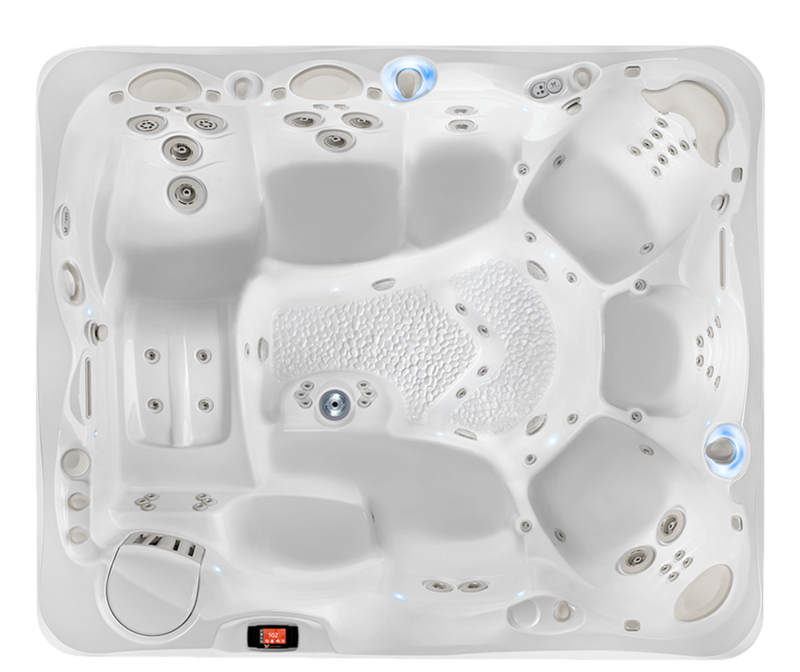 The Makena spa soothes 6 people with 46 jets and a backlit waterfall. 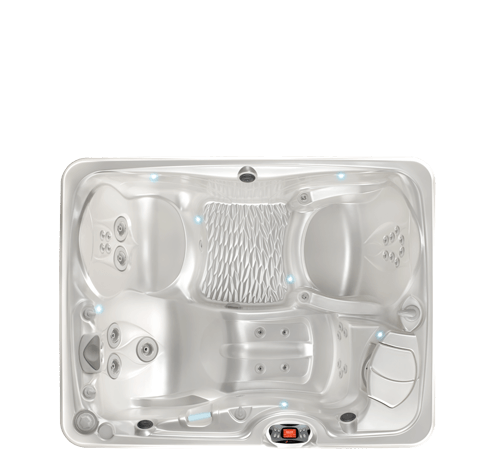 This cozy, 3-person Kauai® spa pleases with 25 powerful jets. 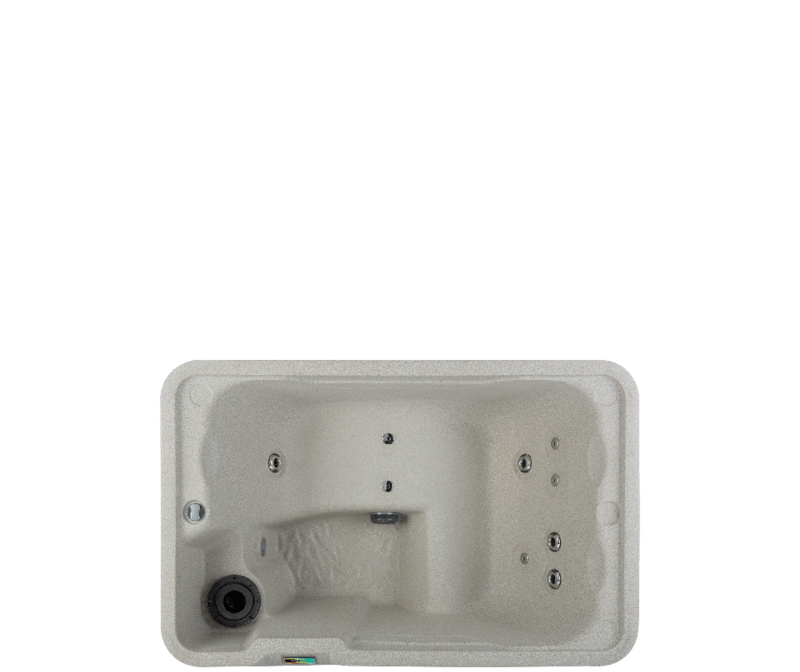 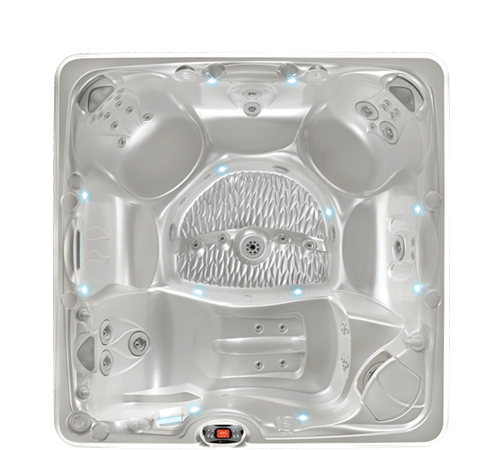 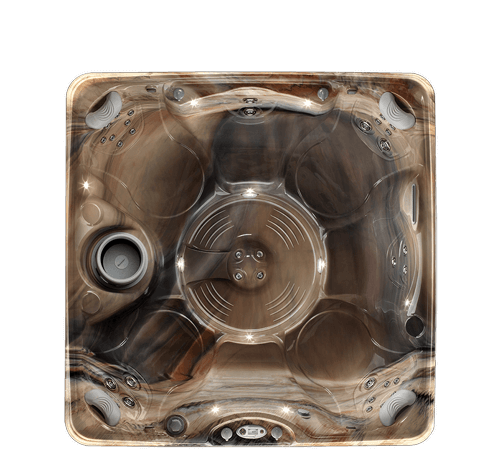 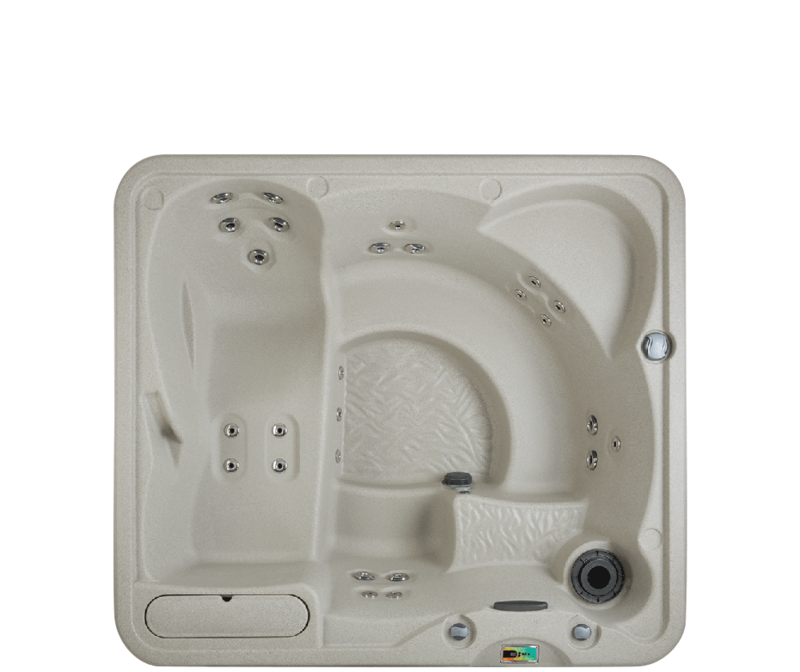 The 7-person Vanto spa features Vacanza styling and relaxing jet action.